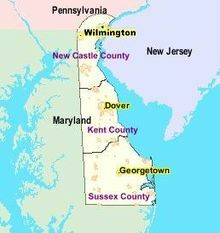 The state of Delaware has a long history going back to colonial times, so it can be invaluable to have a database of marriages dating from 1683 to 1894. 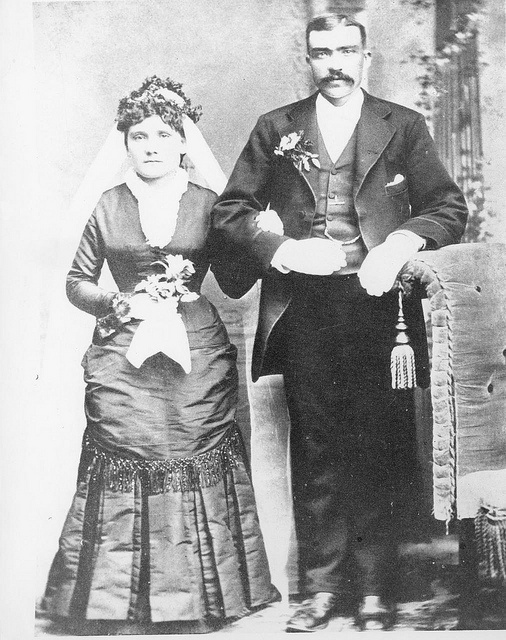 Now that doesn’t mean all recorded marriages are listed, many records lost over the decades. There does not appear to be many marriage listings for 1683-1700. 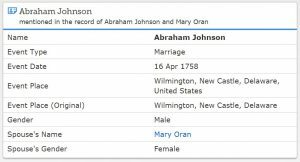 However, FamilySearch.org has put together a good listing of marriages in Delaware especially during the 1700s. These are the indexes of the marriage not scanned images of the records. 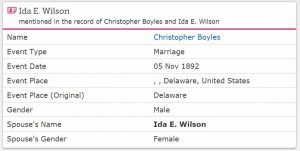 It can be quite fantastic to locate an early marriage index showing the bride and groom, the marriage date and location. Also listed will be the GS film number, digital folder number and the image number if you select to get a copy of the actual record from the Delaware Public Archives, Dover, and Chester County Historical Society, West Chester County. 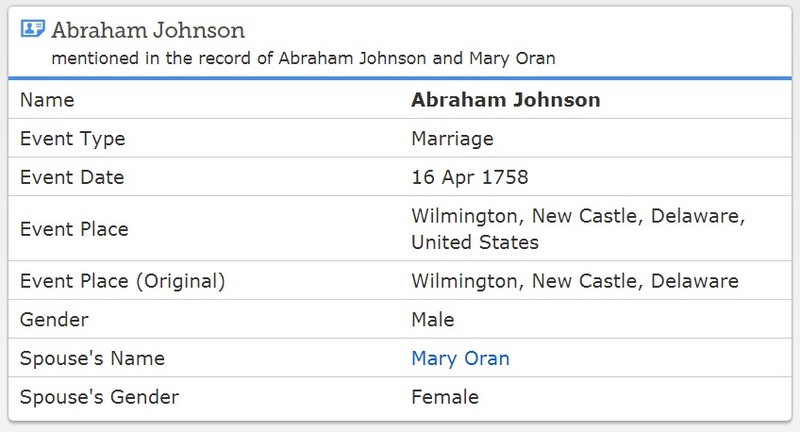 You can copy and save the index listing of a marriage on FamilySearch.org you locate. 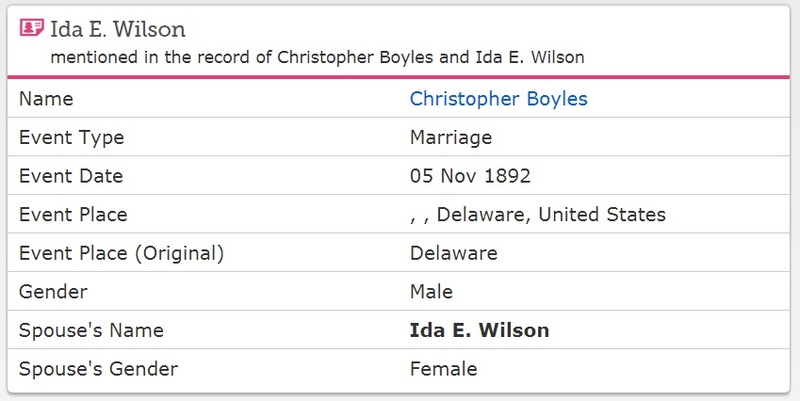 Photos: Delaware couple married in the late 1800s, Abraham Johnson and Mary Oran in 1758; Ida E. Wilson and Christopher Boyles in 1892.